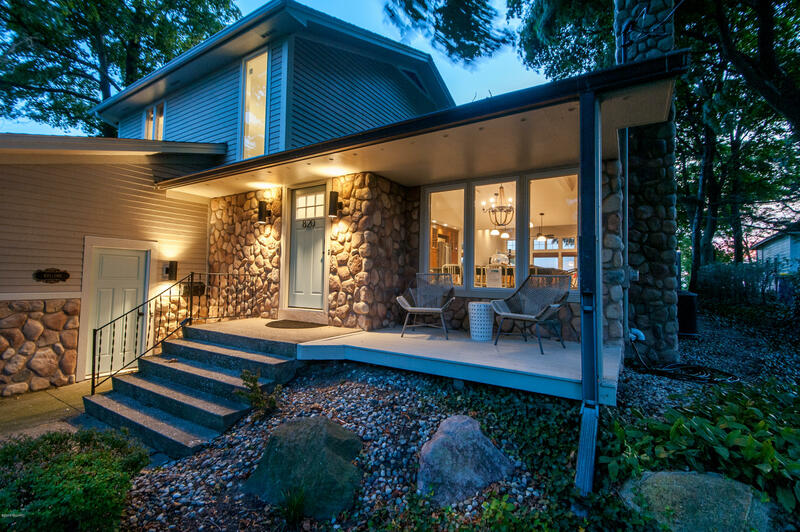 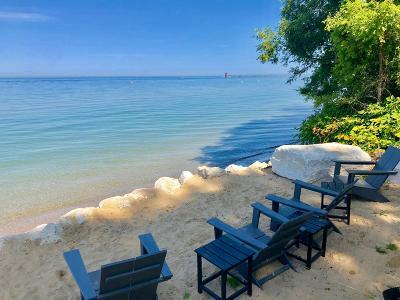 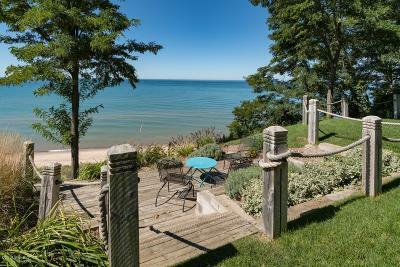 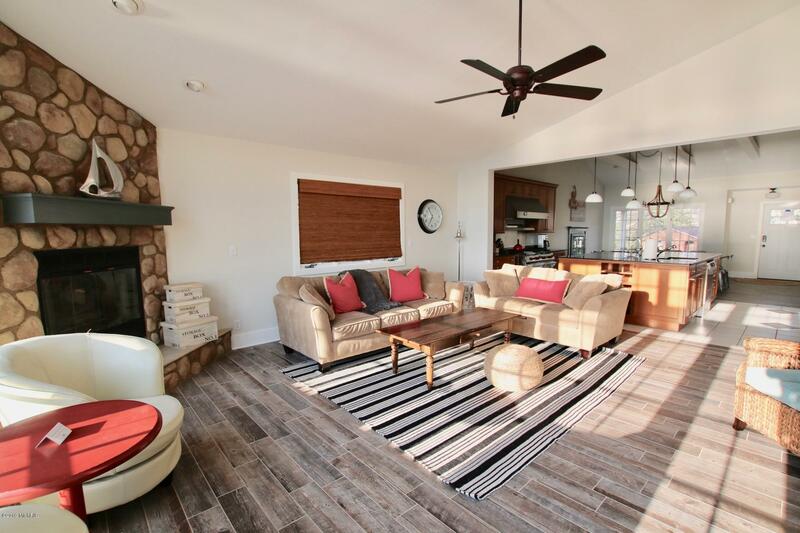 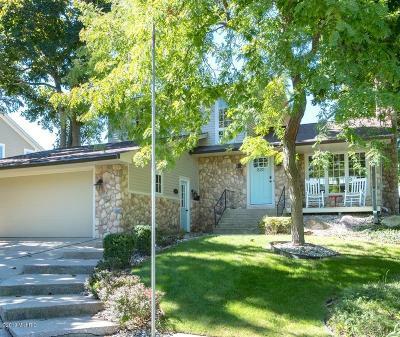 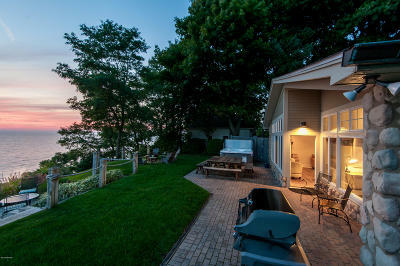 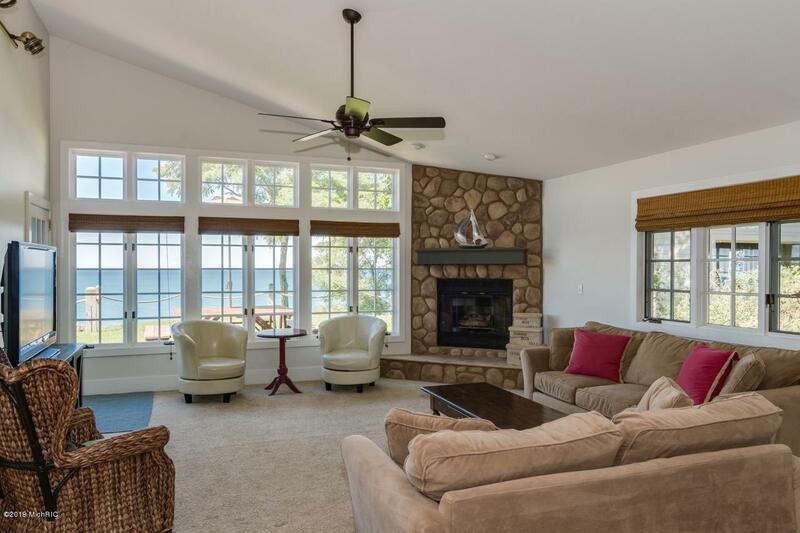 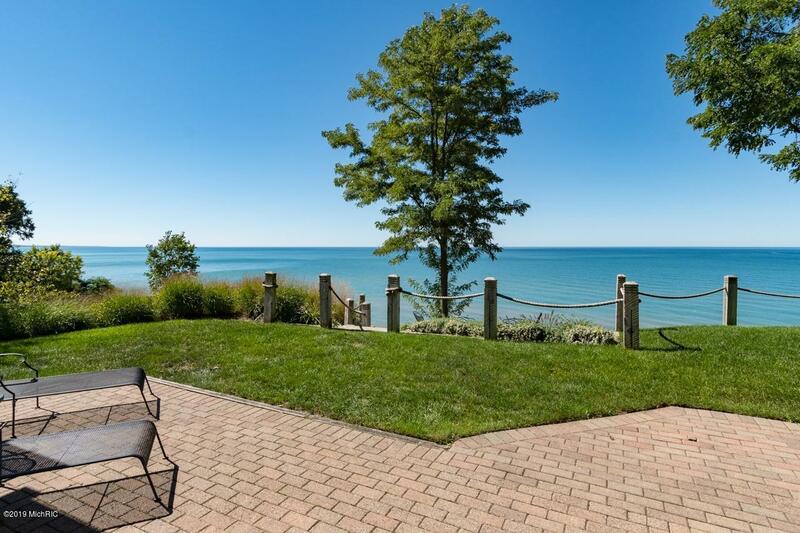 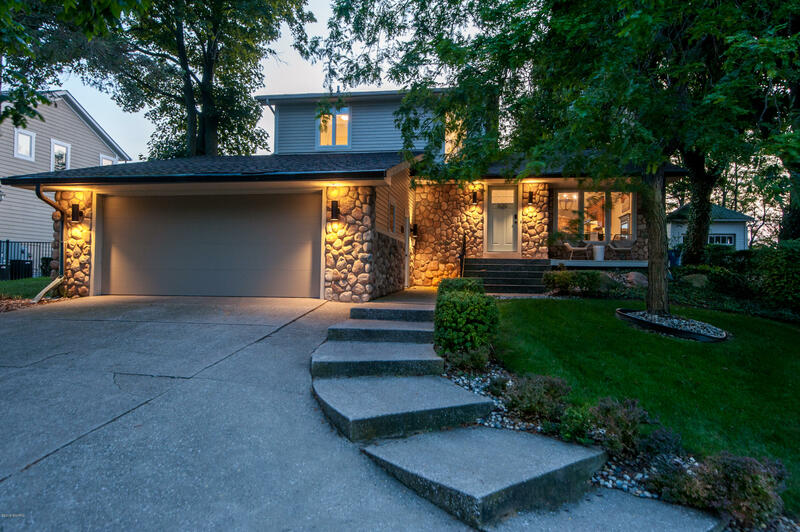 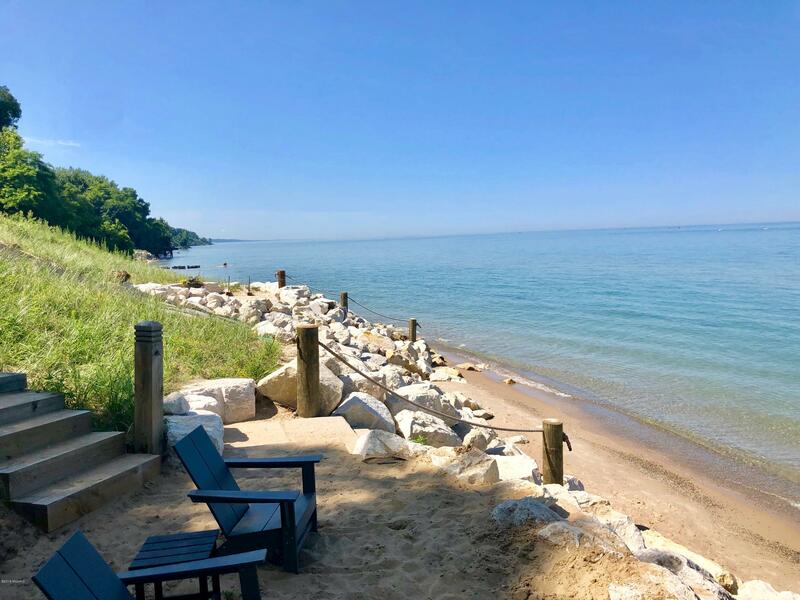 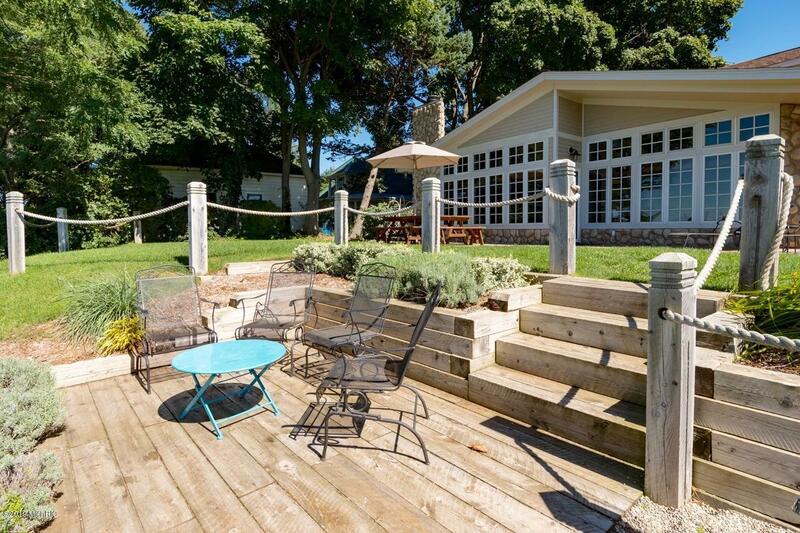 Your South Haven Lake Michigan Home Awaits! 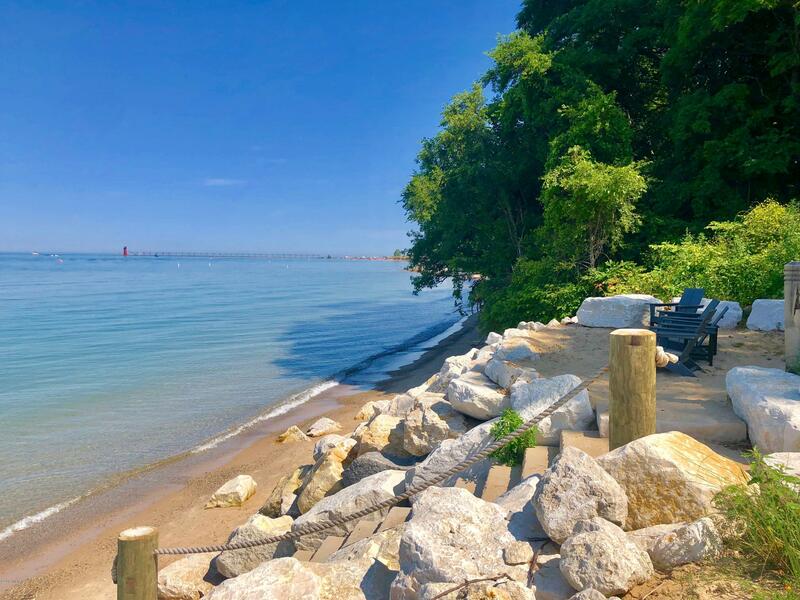 Perfect location to enjoy 4th of July Fireworks, stroll downtown or play at Kids Corner Park. 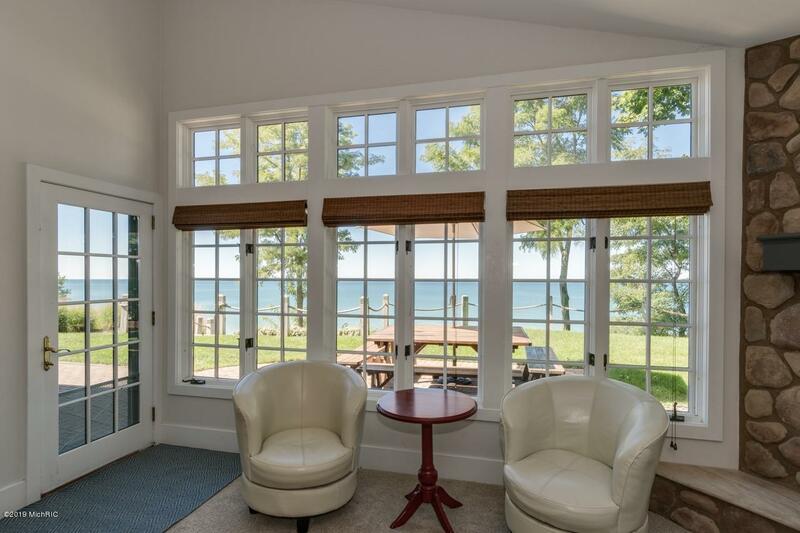 Spacious open floor plan with expansive windows showcasing endless views of Lake Michigan. 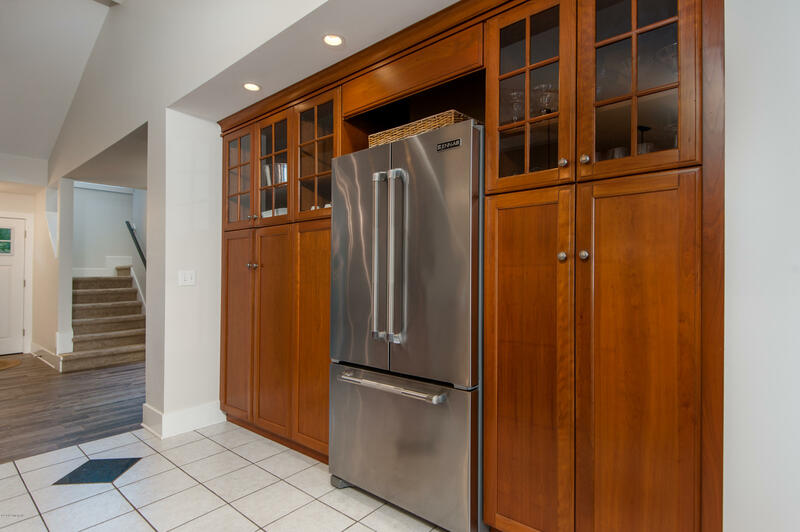 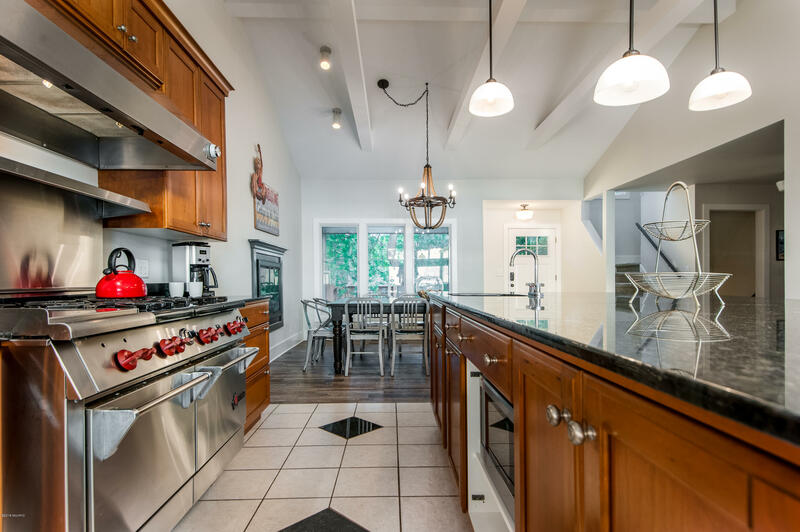 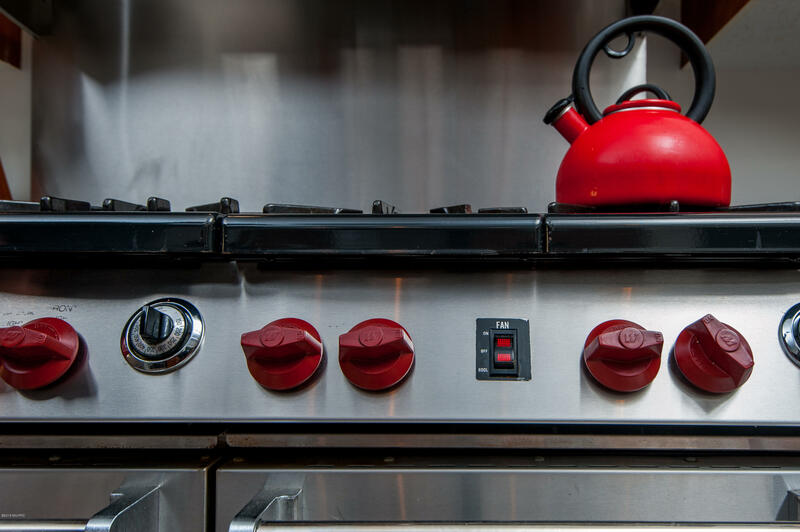 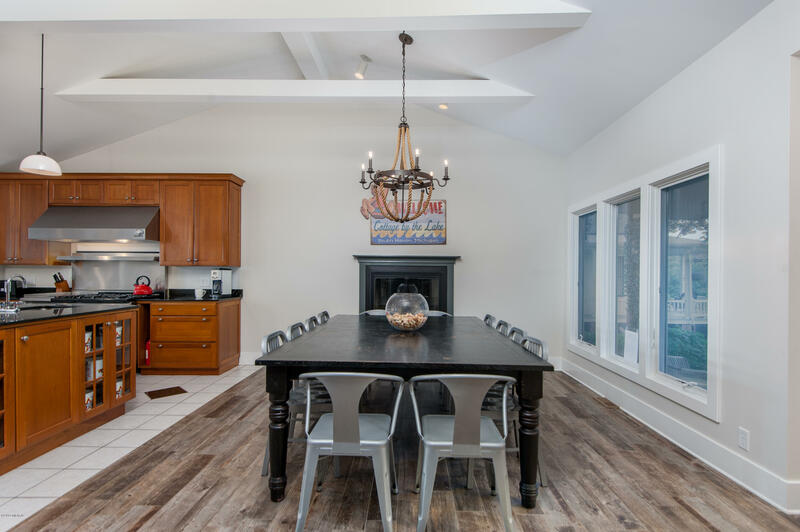 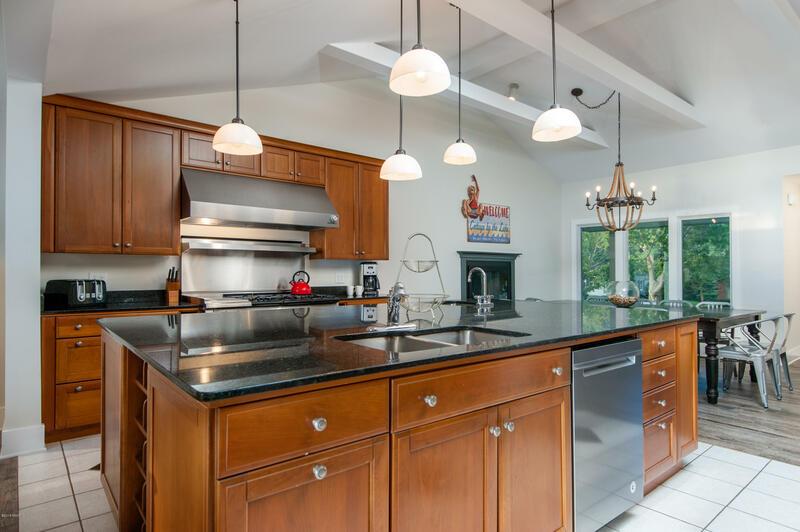 Chef's kitchen featuring commercial grade appliances and fireside dining table. 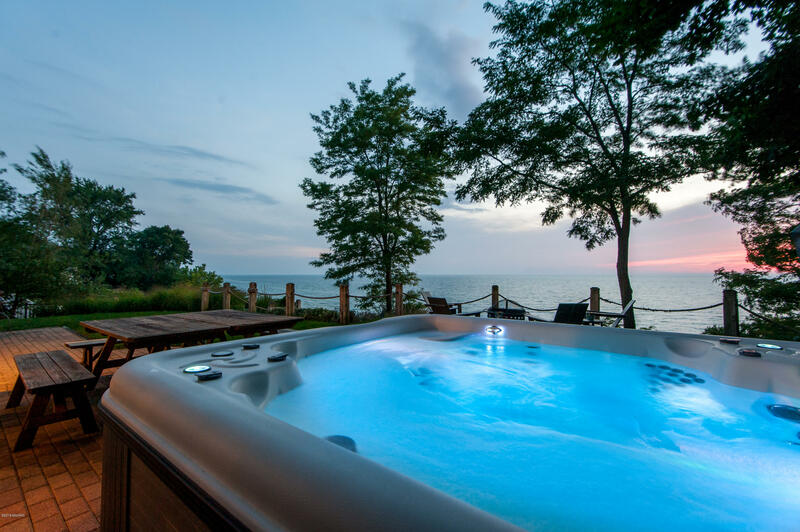 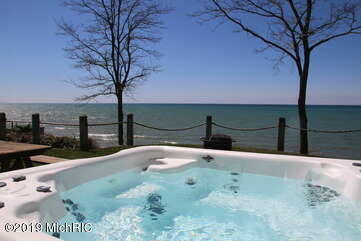 Main floor master suite overlooking Lake Michigan with claw foot soaking tub and separate shower. 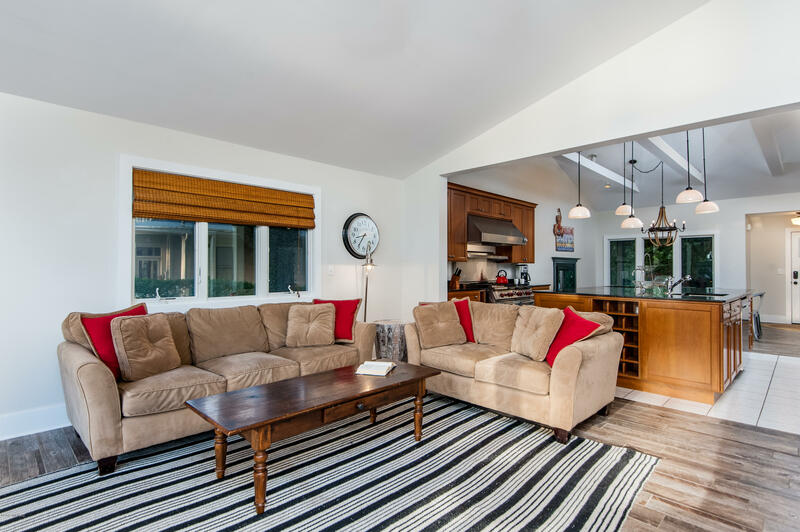 Second living room with additional sleeping is provided in recently upgraded basement withegress. 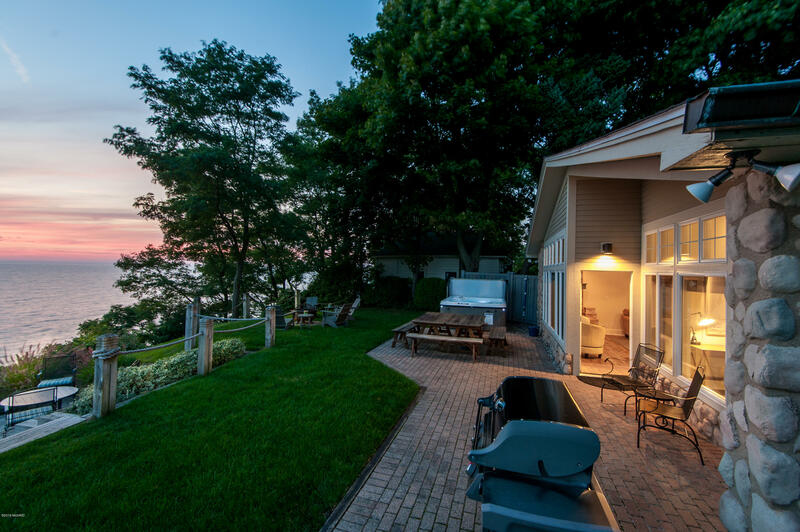 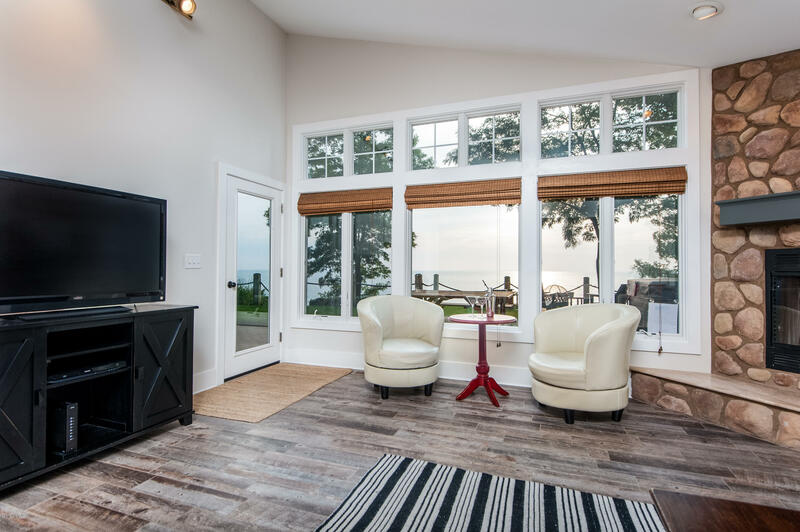 Recently upgraded Bluff is ready to enjoy complete with sandy landing for gathering around the firepit and limestone stairs to the lake. 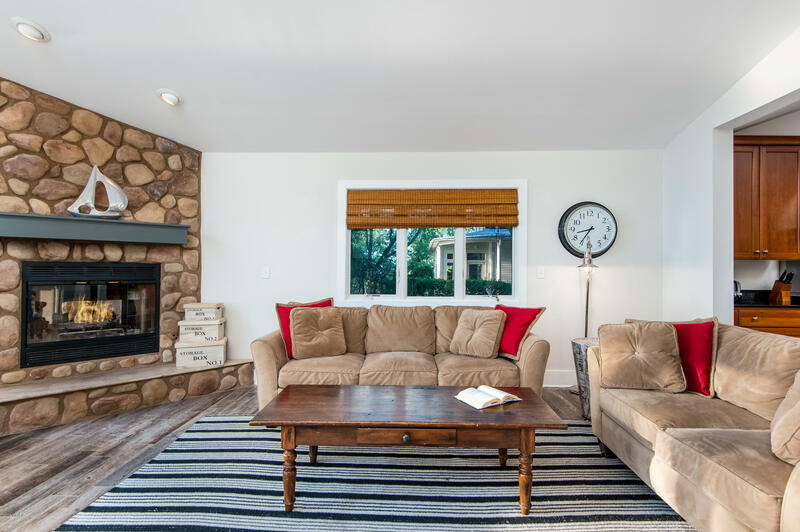 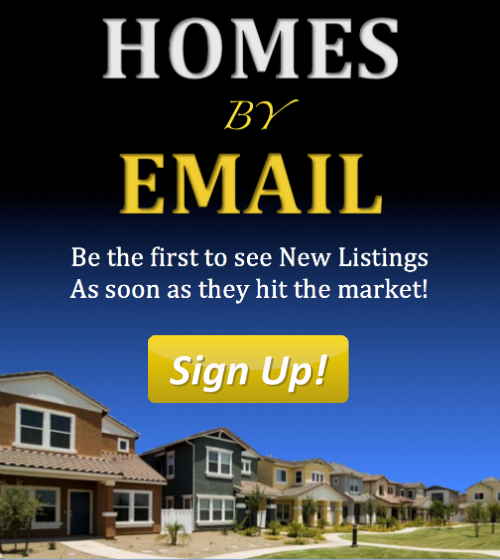 Home has a Business Short Term Rental Permit with an occupancy of 12.